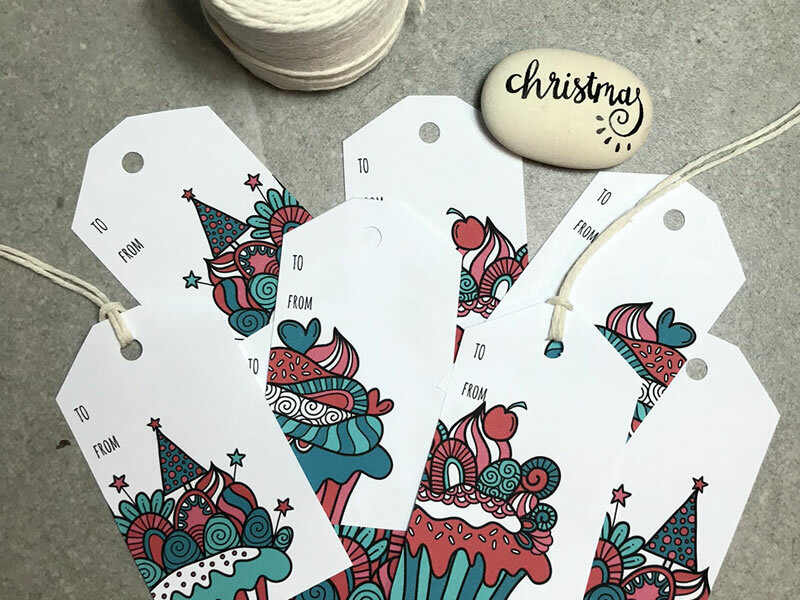 These cute Christmas gift tags are perfect to download and print for unique gift wrapping – and they are free! 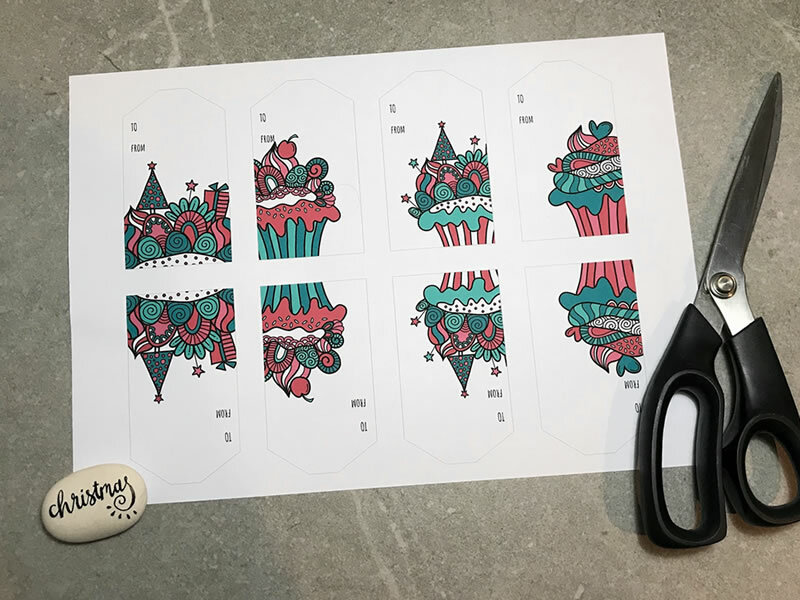 I would recommend printing on a 200gsm white card stock and then trim around edges with scissors, craft knife or card trimmer. Punch a hole if required and write on the front and/or back of the gift tag. Click here to download the free page! This is for personal use only. You may use it for your own use but please do not distribute in any way.